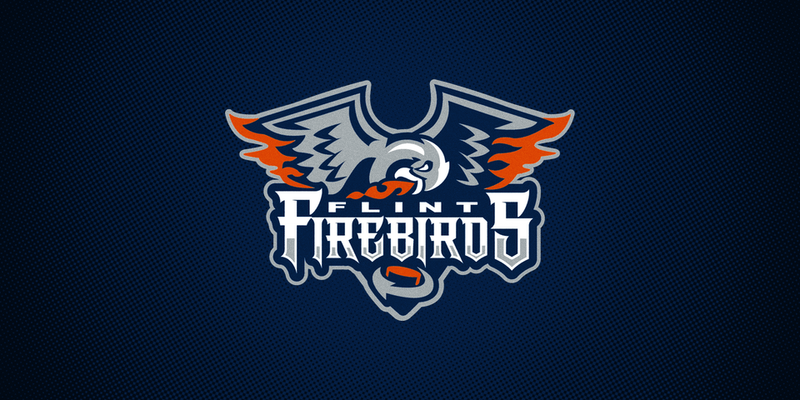 November 9, 2015, New York City The Flint Firebirds of the Ontario Hockey League (OHL) have quit after the team’s owner, Rolf Nilsen, fired the coaching staff because he was dissatisfied with his son’s playing time. The Firebirds, which has 24 players, defeated Oshawa in an OHL game on Sunday. The coaches were terminated after the game. Nilsen had approached the head coach, John Gruden, about his concerns and found that his requests for his son, Hakon, to have more playing time were rejected. Seventeen year old Hakon, a rookie defenseman, joined his teammates in going to the office to toss their jerseys before leaving.